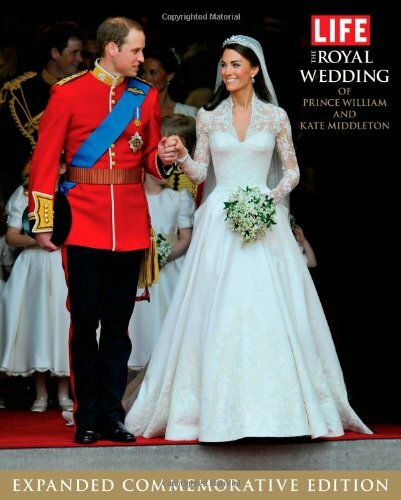 The drama of the courtship between Prince William and Catherine Middleton is played out in this romantic film. Nobody thought that Kate Middleton had a chance with Prince William. There were no titles in her background; while he might well one day claim the throne of the British monarchy. When they married, it was like watching a fairy tale come true. Crowds thronged the streets, while television audiences were glued to their screens all over the world. This romantic true story portrays the events leading up to the couple's engagement. This is how Kate got her man! 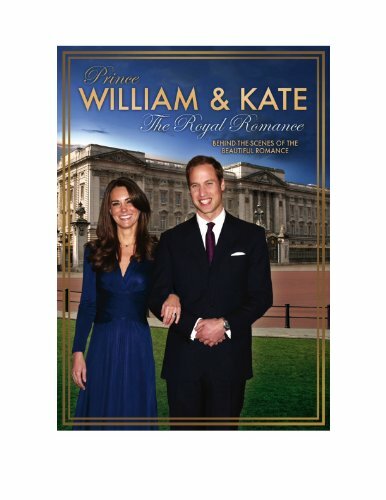 Buy this light-hearted romantic movie to watch how commoner Kate won over the second in line to the throne. They only went to University for an education. They came back with much more than that! As in real life, the film telling of their meeting begins at the University of St Andrews, in Fife, on the east coast of Scotland. We follow Prince William, as he walks with his father Prince Charles, into the campus, where all of the staff and students are gathered to meet them. Amidst the fawning hordes, the young commoner Kate doesn't appear too over-awed. It's not that she's completely dismissive of the royal family. On the contrary, she's thrilled to be at the same University as the second in line to the throne. But she knows that she wouldn't rank very highly on Prince William's social network. She's bound to bump into him eventually. The implication becomes clear. While the daughters of the titled and wealthy practically throw themselves into William's arms, it's Kate's very down to Earth friendliness which attracts the prince's eye. Her beauty doesn't go unnoticed either! 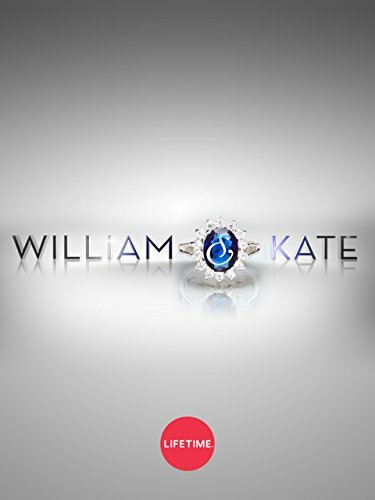 In fact, it's William who's doing all of the chasing, while Kate tells him to back off in no uncertain terms! At times it seemed like William and Kate would never stay together long enough to ever get married! Most of the 93 minutes of this movie follows the tribulations of a romance, which often appears more off than on. Prince William might be royalty, but Kate isn't about to let him treat her as second best in their relationship. Kate might be feisty, but William isn't ready to give up the precious freedom of his youth to be pinned down by her. At times, the outrage is justified. Other incidents make you want to sit them down in a room and lock the door until they talk it through. Nevertheless it adds some drama to a general tale of boy meets girl, with the complication of a crown in the background. 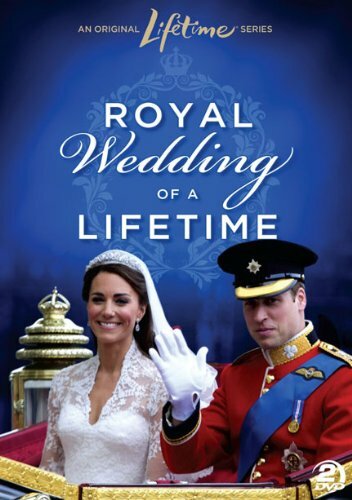 If a dramatized telling doesn't suit you, then you can revel in this story with documentaries about the royal couple instead! There were much darker themes in the background, which weren't allowed to come to the fore. 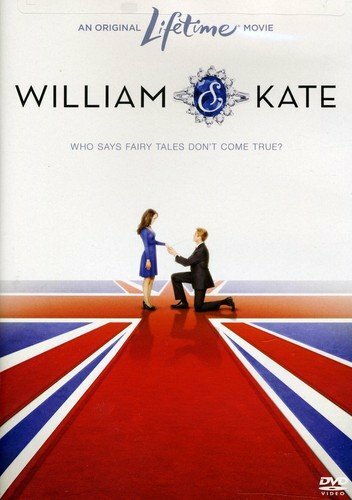 William & Kate is filmed as a real life fairy-tale romance. It's easy to watch and quite enjoyable, without requiring much thought on the part of the viewers. The dramatic scenes are mere bumps, rather than the roller-coaster that they could have been. The deeper story wasn't entirely ignored, but it was skirted over rather than being the focus. There is a comment on an Amazon review of this movie, which states that without the glamor of royalty, no-one would be interested in this story. It would remain as a fairly unremarkable telling of two young people falling in love. I agree with that assessment as far as it goes. But I do think that William and Kate's situation is made more interesting, even in the usual royal setting, because of the history surrounding William's mother. He has grown up knowing how dangerous the public eye can be. The hounding of the press certainly contributed to the death of Princess Diana. Now entering adulthood himself, he has to work out how to deal with that. Moreover, how does he protect his girlfriend? She is, after all, this generation's Diana. These themes were touched upon in the movie, but very lightly. They emerged mostly in single conversations, though later scenes do show how Kate has to contend with being the new focus of the paparazzi. Nevertheless, these emerge as mere troubles, rather than an ominous backdrop. They aren't explored too far; and they aren't used to convey any kind of warning or message. Other films about the British royal family look likely to tackle those darker issues. Around the world, theatergoers are gearing up to watch this controversial film about Diana, Princess of Wales. But not in France nor the UK. Too much censorship would be required. As bodyguard to Diana, Princess of Wales, Ken Wharfe had a lot to tell in his biography of the time. His story is being set to celluloid to mark the 15th anniversary of her death. Originally called 'Caught in Flight', a film about Princess Diana will star award-winning British actress Naomi Watts. Would you prefer a movie which focused on the darker issues? More about Diana and press intrusion or none of that in this romance please? 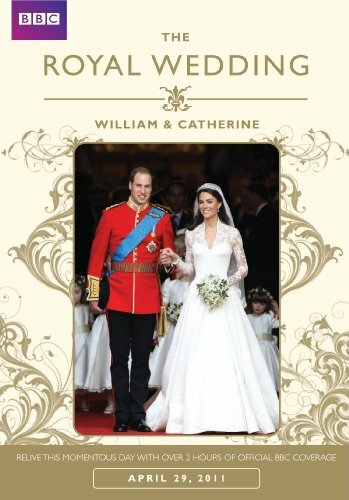 I would like any movie that was about William and Kate, regardless of what's in it! Camilla Luddington (Kate) and Nico Evers-Swindell (William) are believable in their roles. Some of the other casting made me have a double-take. Young Justin Hanlon looked so like Prince Harry that I found myself staring at him, rather than paying attention to the scene! William & Kate is compelling in its sweet way. I stumbled upon it by accident, while it was on the television. When I had to leave partway through, I taped it, so that I could watch the rest. Nor did I stop thinking about it once the credits had rolled. If you are looking for an easy-going romantic film, then you could do worse than this. Though if you're after facts and nothing but facts, or an in-depth exploration of the pressures placed on young royalty, then you may want to give it a miss. The Bechdel Test is a three question criteria to apply to any movie. It seeks to determine how well female roles have been presented in the plot. Are there two or more named women in this movie? Yes! There's Kate Middleton for a start, plus her school friends, work colleagues, her mother and her sister, Pippa. Hurrah for a great beginning! But then we get onto dodgier ground. At least two of those women have to have a conversation which is not about men. I'm struggling. I did consider a conversation between Kate and her employer, but that did ultimately surround Prince William. There was also a contender in a discussion that Kate and Mrs Middleton had about the media. Again that was largely in connection with Prince William. Unfortunately the movie rated a fail on the Bechdel Test in my opinion. Three questions are asked of each movie. They are so simple that it would be harder to fail than pass. They examine the role of females in that film. Nearly half fail. It's a biopic. There are actors playing William and Kate. They're very convincing though. So wait, it's like a documentary? Or are actors playing William and Kate? I've got to admit that I'm not really one for romantic movies usually. I started watching it because it was on and everyone was making a big effort to be silent so I could hear it. I ended up quite enjoying it though. For those who are into light-hearted romance, then this would be quite wonderful. Personally I want the full psychological intrigue of how a young couple copes with such a legacy. From the snippets I've seen, I don't think the film would be my cup of tea. Little too schmaltzy and vapid - I know, I know, that's the point, but it doesn't float my girly boat. I did really enjoy your review of it, though. And, I can see why it would appeal to some. Then it's definitely concluded that the Duchess of Cambridge is out of his grasp. I think she might be too old for Paul anyway. Mind you, he was out of luck anyway. She married Prince William. Michael Douglas and Matt Damon star in a multi award-winning movie, that Hollywood executives deemed 'too gay' to make.